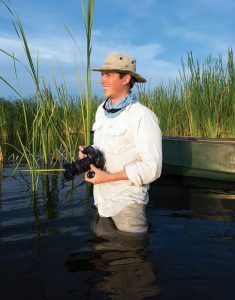 Join the Everglades Foundation’s Dr. Steve Davis, Wetland Ecologist, and Mac Stone, conservation photographer, for a journey though the natural wonder of America’s Everglades. From the seat of your chair, you will see first-hand the remarkable beauty and current crisis facing this one-of-a-king ecosystem. Mac Stone is widely known for his unique photographic talents and remarkable storytelling. 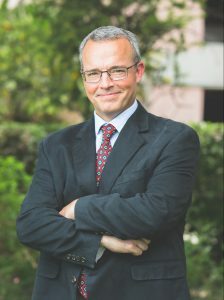 Steve Davis, PhD., is a leader in science communication efforts focused on Everglades restoration planning, ecological forecasting of restoration scenarios, and impacts of sea-level rise. 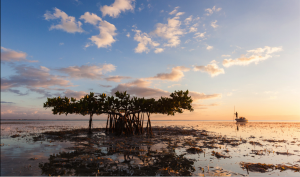 This program is sponsored by the Everglades Foundation a 501(c)(3) non-profit dedicated to leading efforts to restore and protect the greater Everglades ecosystem.